+ I'm taking a moment to write down some of my thoughts today. + Our last day of school was Thursday and now we are in full fledge summer mode. + My children are growing up too quickly. + Madeline will be a junior this fall, she started drivers ed last week, and I'm planning her upcoming 16th birthday. Oh. My. Goodness. + Jocelyn has started summer basketball and will be practicing hard for the next couple of weeks playing in tournaments and going to basketball camp. + Ethan still has a bit of work to do for his online schooling before the Friday deadline, and he's also participating in a summer basketball camp this week. 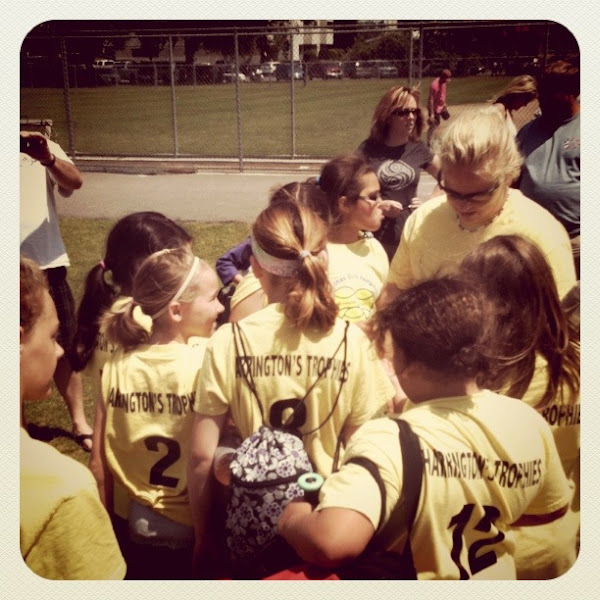 + Lily just had her last softball game on Saturday and she is the tiniest player on the team [that's her in the #2 uniform.] She will start 4th grade this fall and is so excited to find out who her teacher will be. I've gone through a roller coaster of emotions these last few months. I go back and forth on decisions that need to be made. I'm feeling very much in limbo lately. I love being their mother. And I've been given the wonderful opportunity to teach them what they need to know.